I have an extreme dislike for stuff. That is to say, consumerism. Stuff for stuff's sake. "I like my banking to be simple. If I could put my money in a box and knew it'd be there when I went back for it I would do it. I've never been in debt and don't plan to be, I've never taken a loan and don't plan to." "You know what you should DO?! You should open a holiday account!" I felt like I was talking to a monkey. "The last thing I need is another account. I don't spend money. On anything." "But, look, you'd get this horse!" She replies, with a look of 'aha' triumph. She grabs a stuffed animal horse from nearby. I'd noticed the things proliferating around the bank branch. "I don't want a horse! I don't want another account!" "But look how cute and fluffy he is!" "He's not cute and fluffy! He's been unlovingly stitched together on a third world assembly line and stuffed with processed crap! 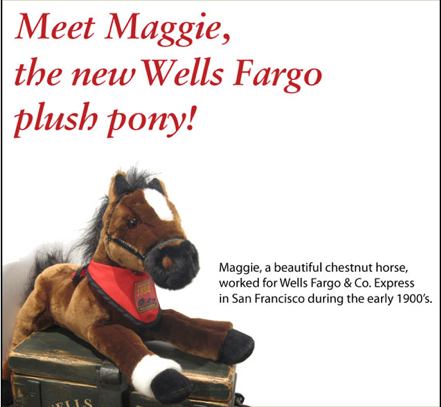 No one needs a new account and no one needs a stuffed horse!" I realized at this point the branch was rather full of recently quieted, worried-looking people. I smiled. "Sorry about that. See you later." oh man. i love you. so very much. It's always illuminating (and sometimes funny) to momentarily close that ever-expanding gap between production and consumption.